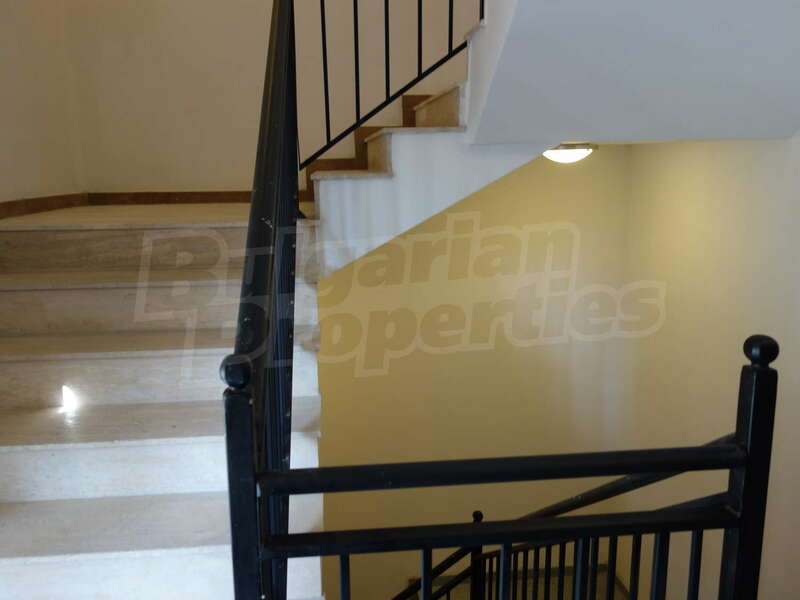 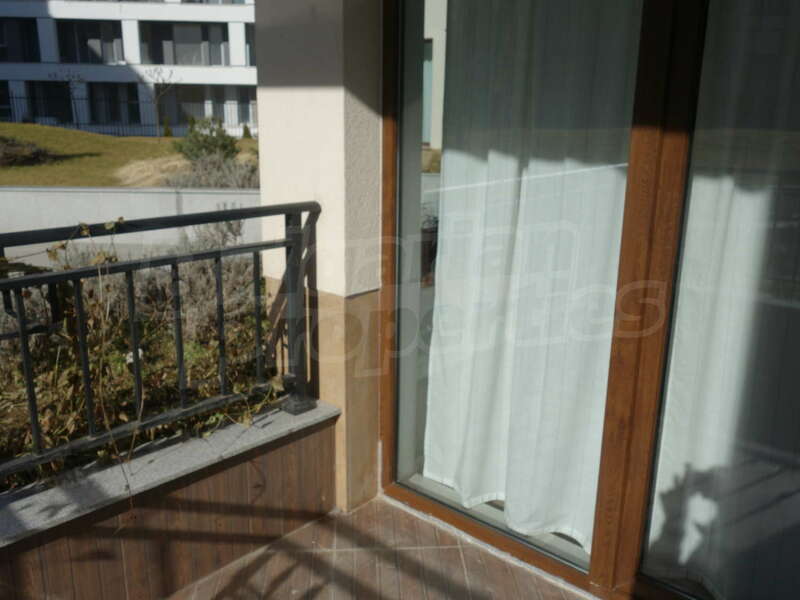 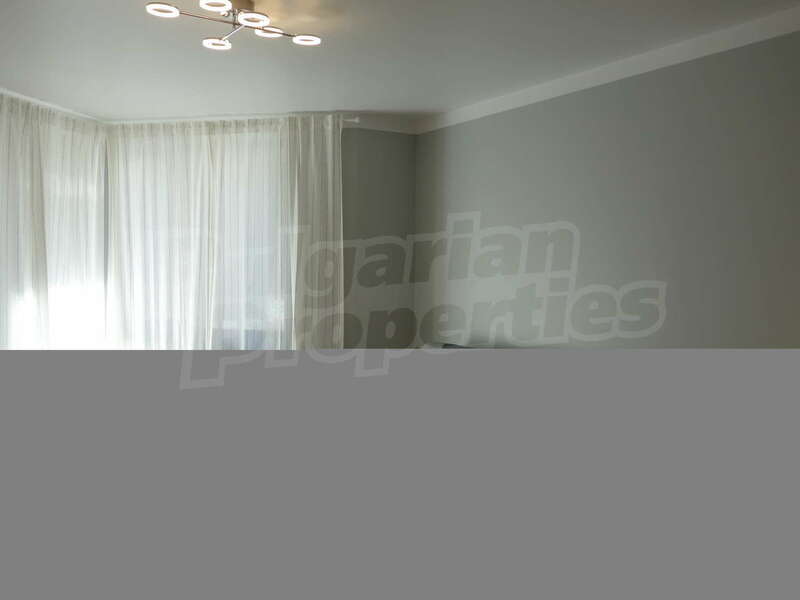 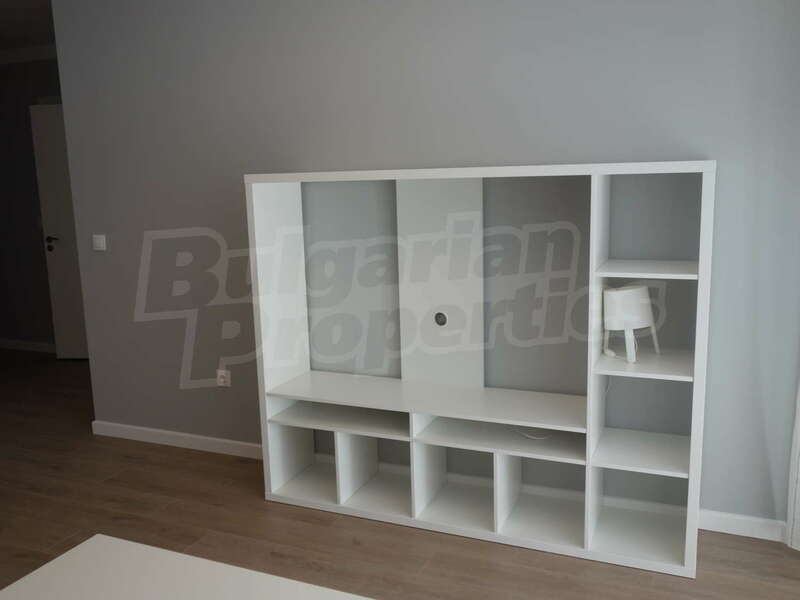 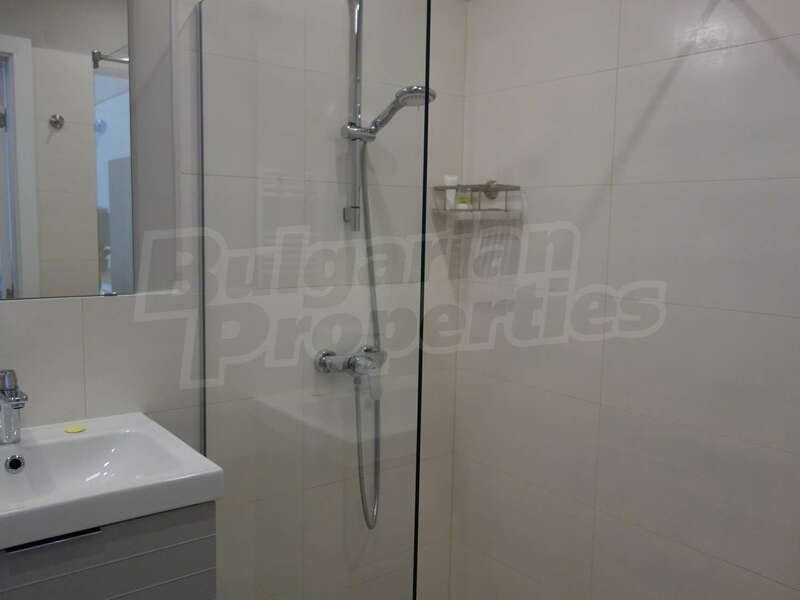 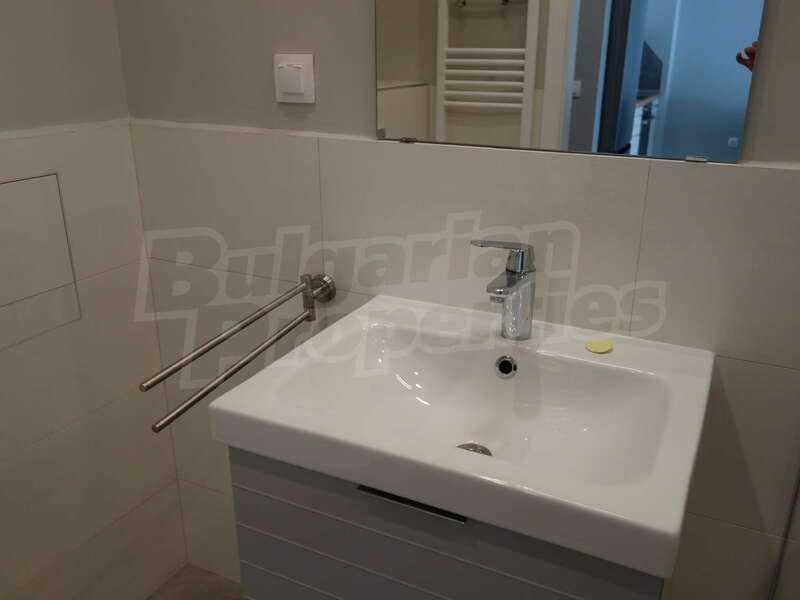 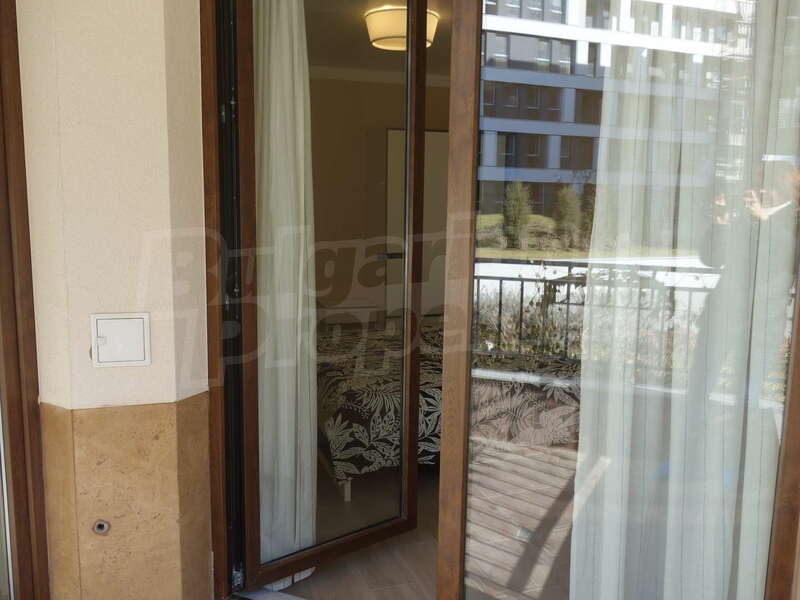 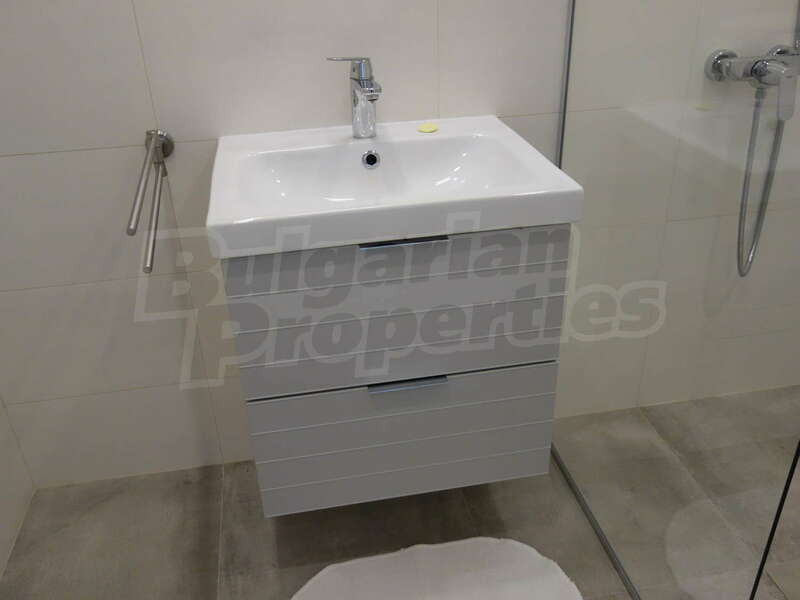 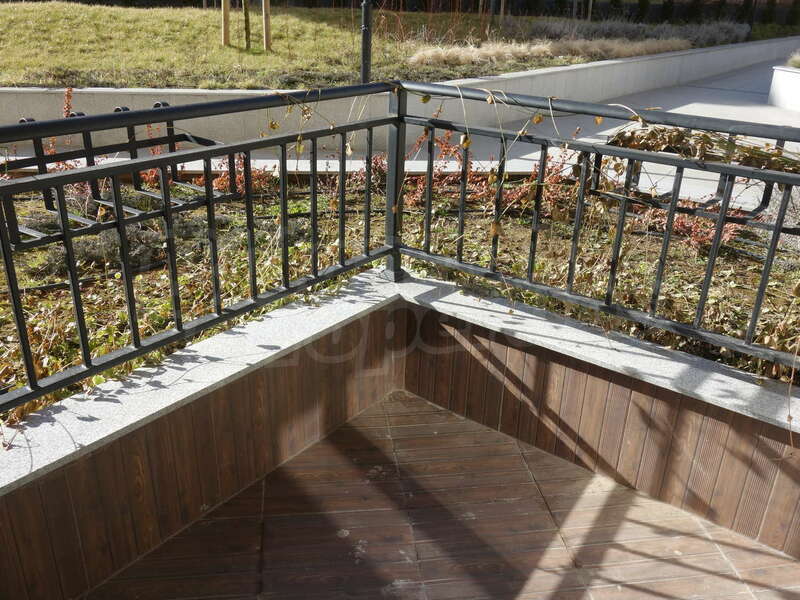 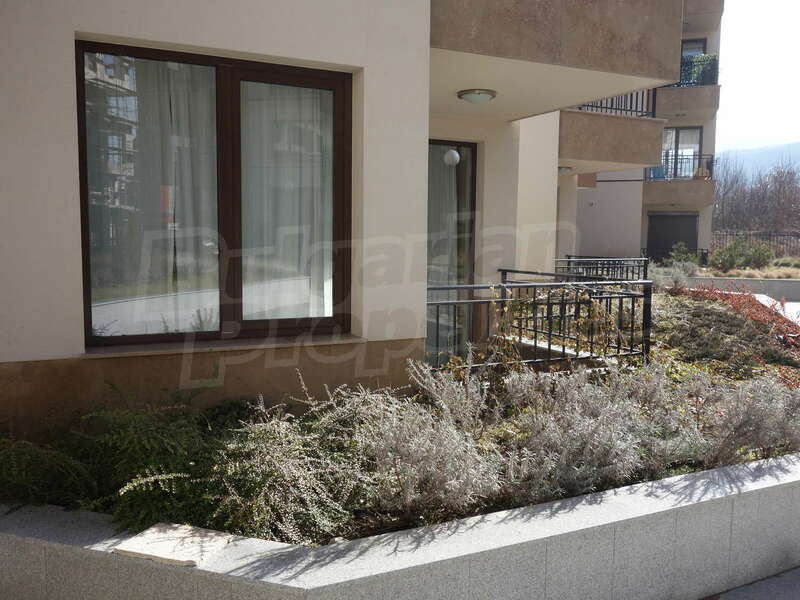 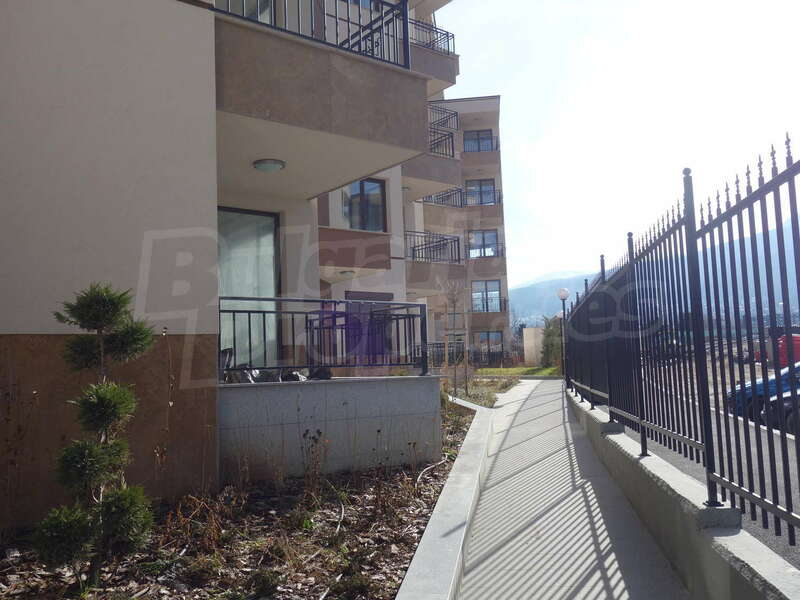 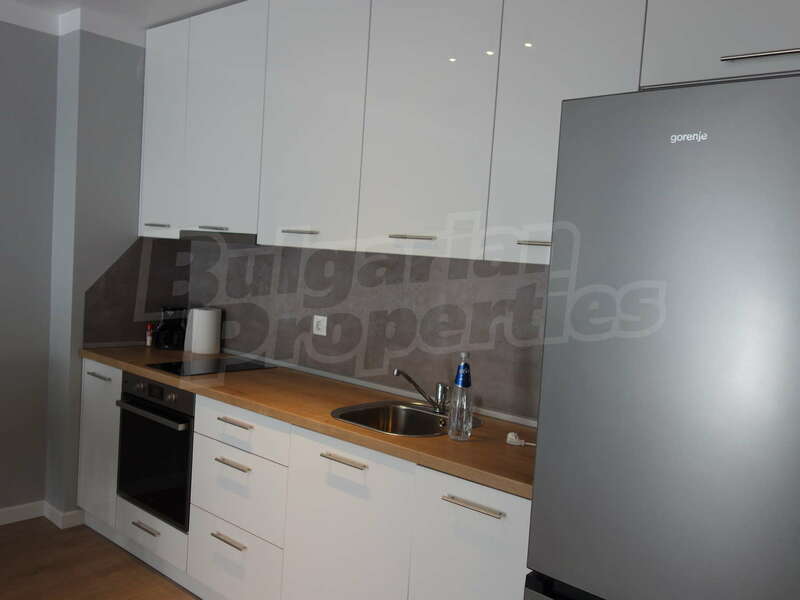 1-bedroom apartment for rent in Sofia, QuarterStudentski Grad, NSA, Bulgaria. 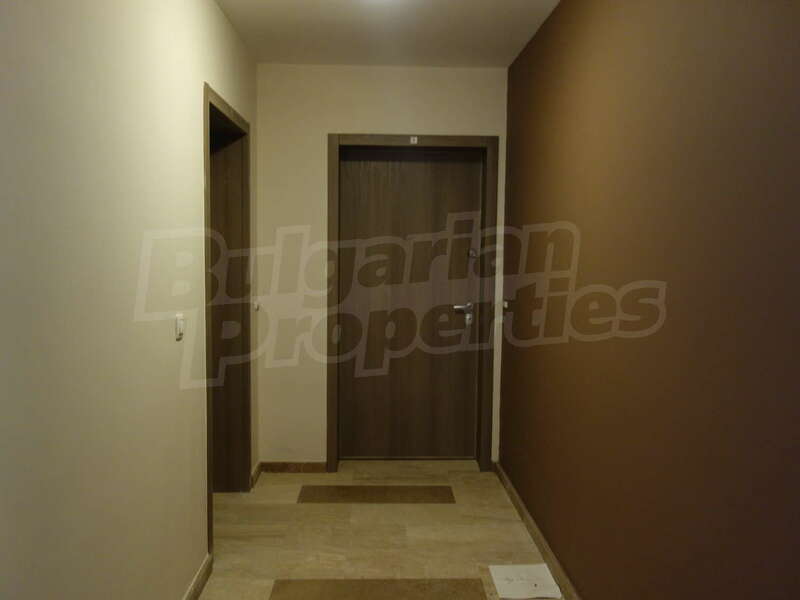 New one-bedroom apartment next to National Sports Academy "Vasil Levski". 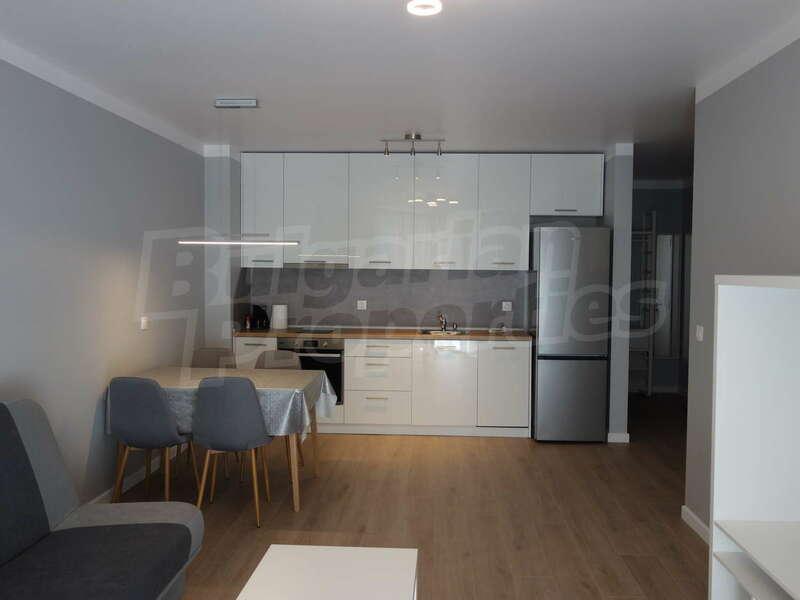 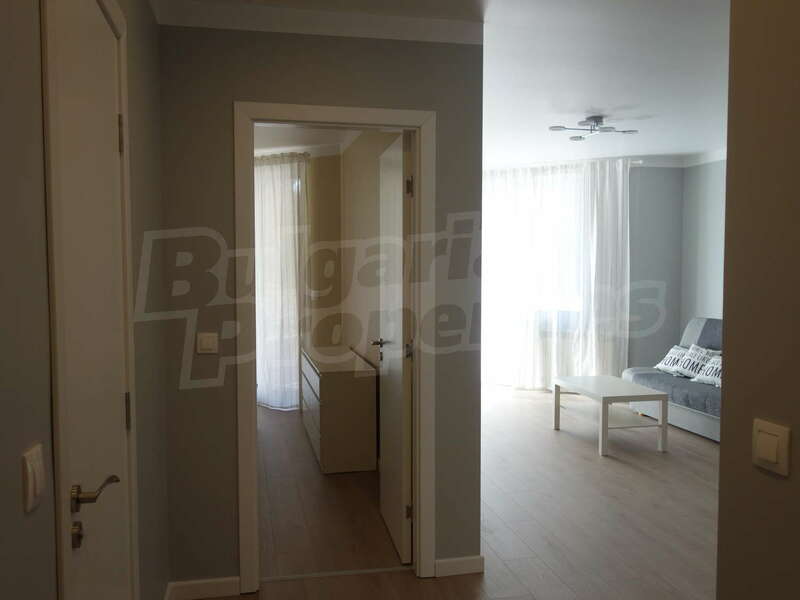 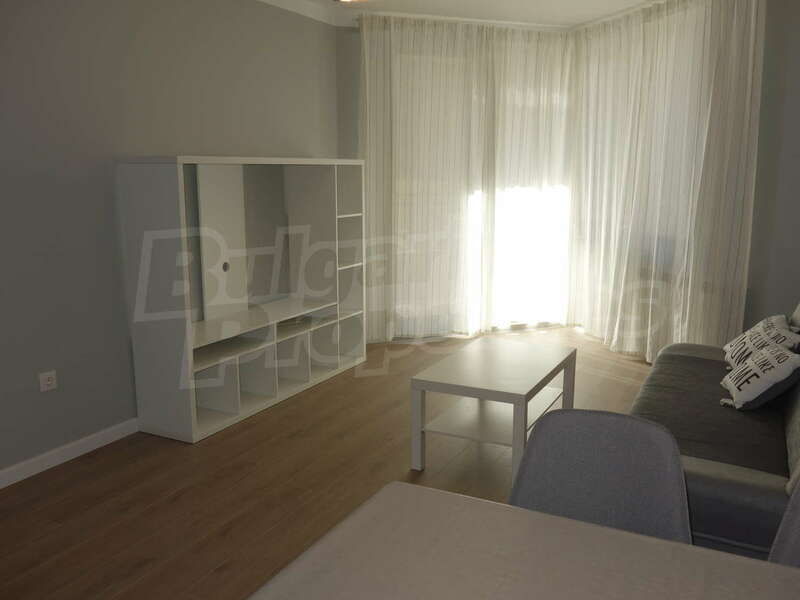 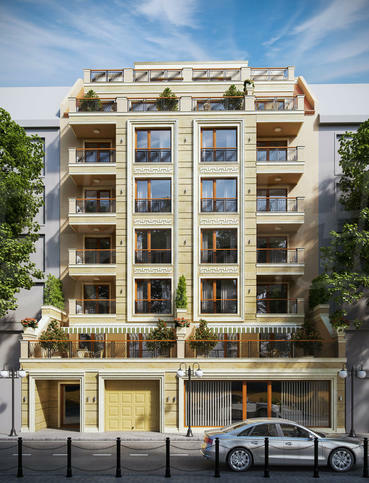 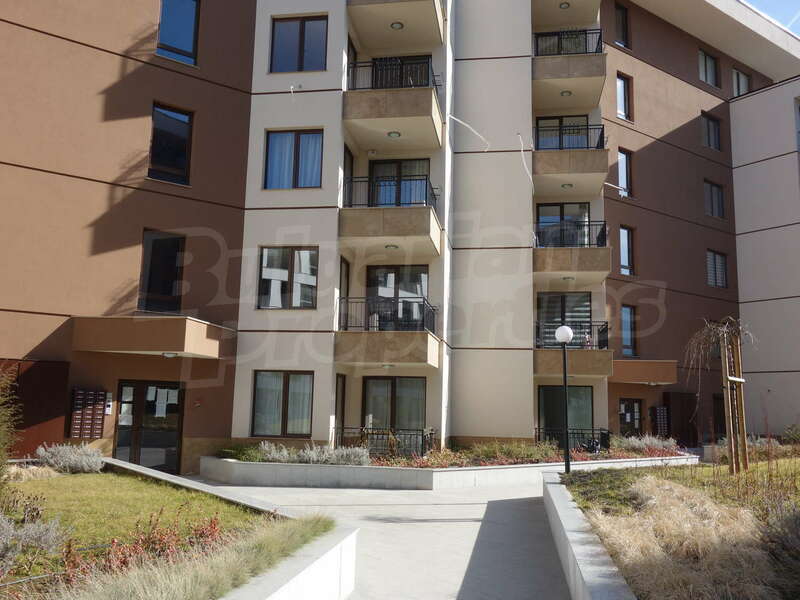 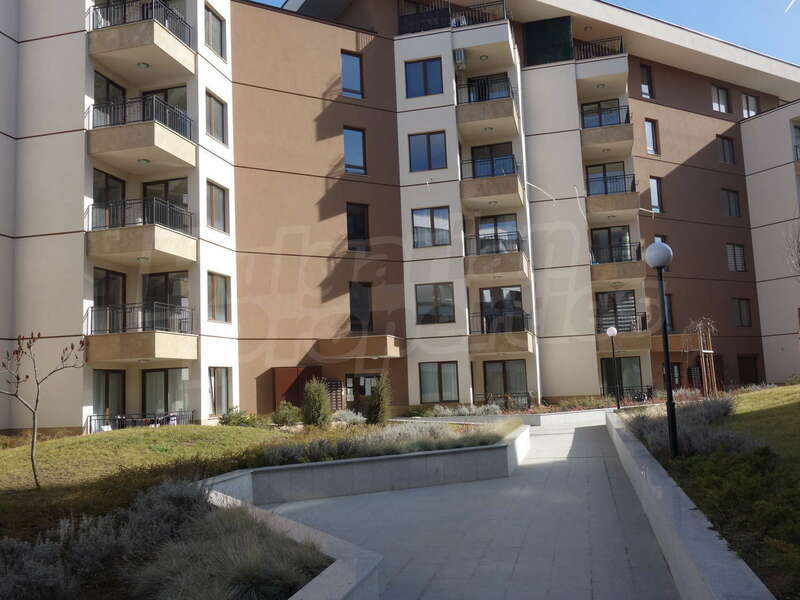 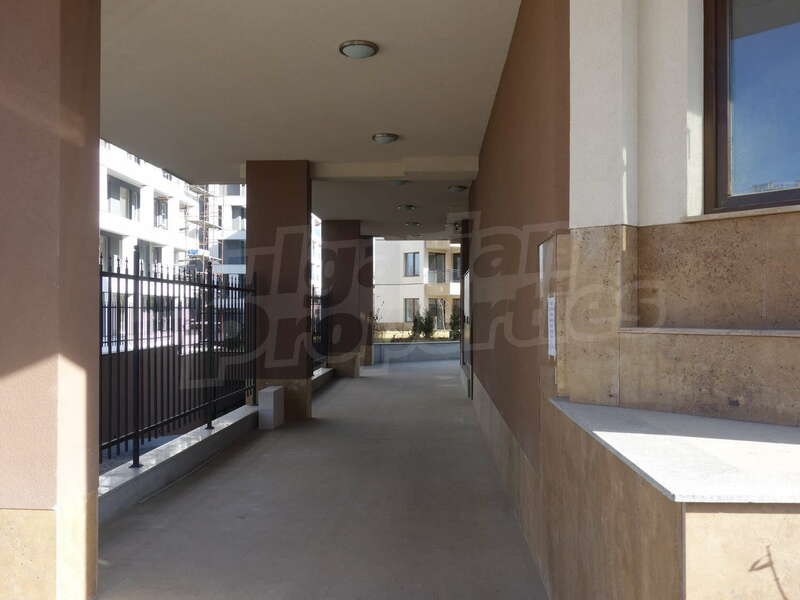 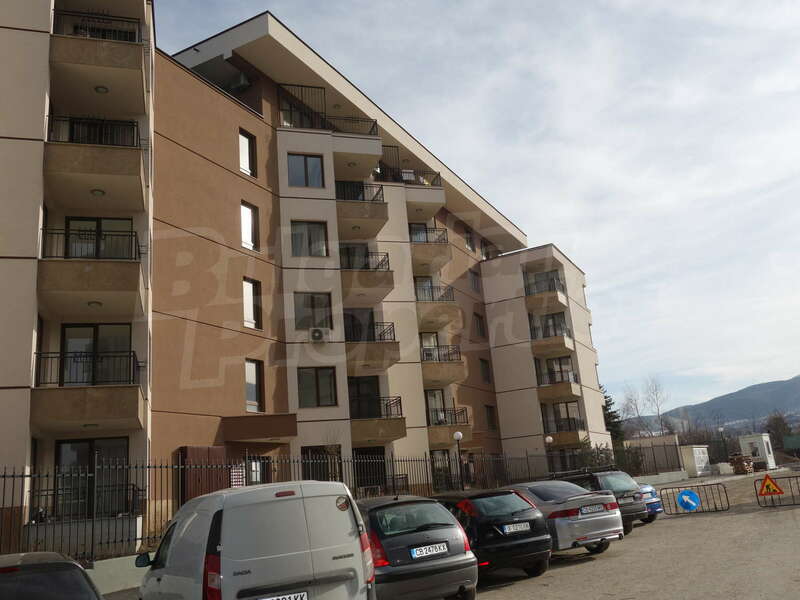 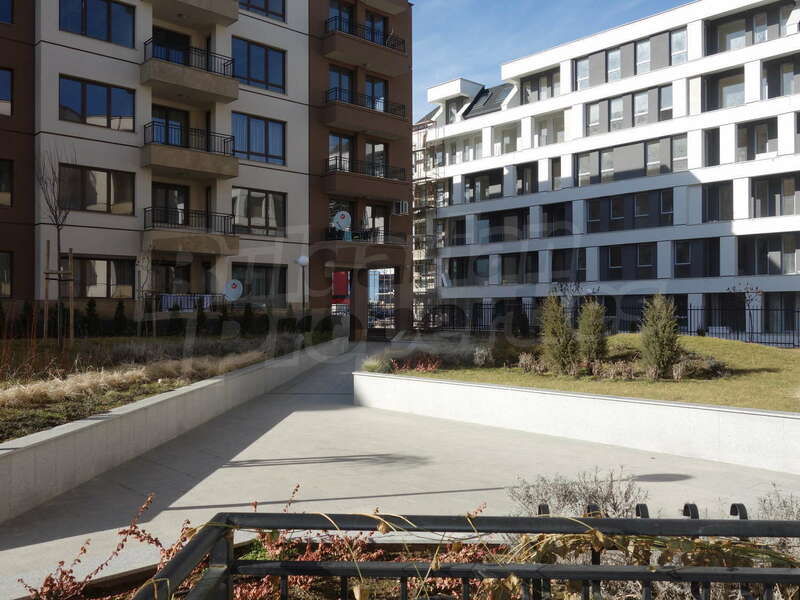 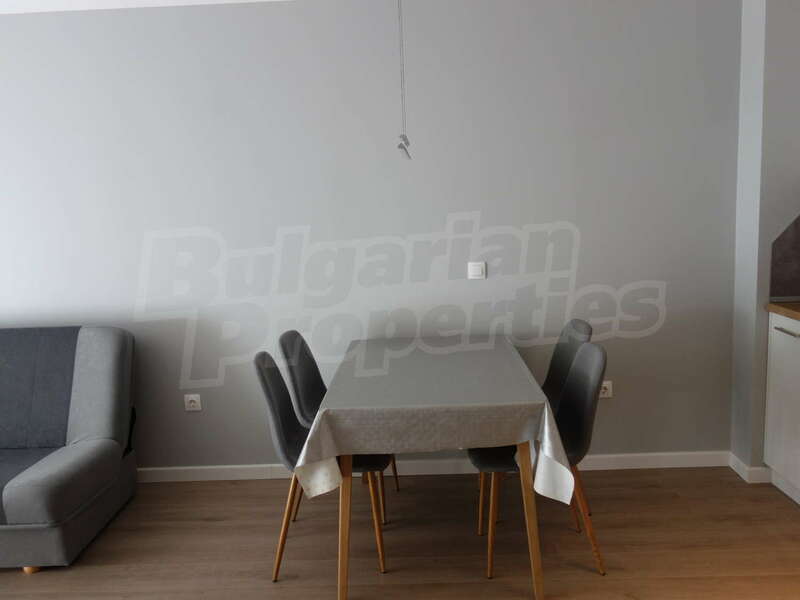 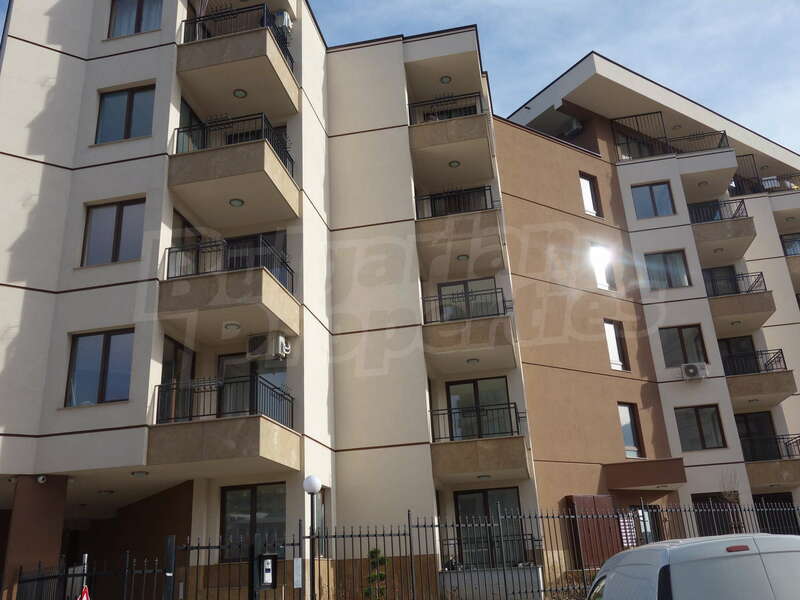 New one-bedroom apartment next to National Sports Academy "Vasil Levski"
One-bedroom apartment in new building ( 2018 ) with well maintained common areas, video surveillance and access control located next to National Sports Academy. 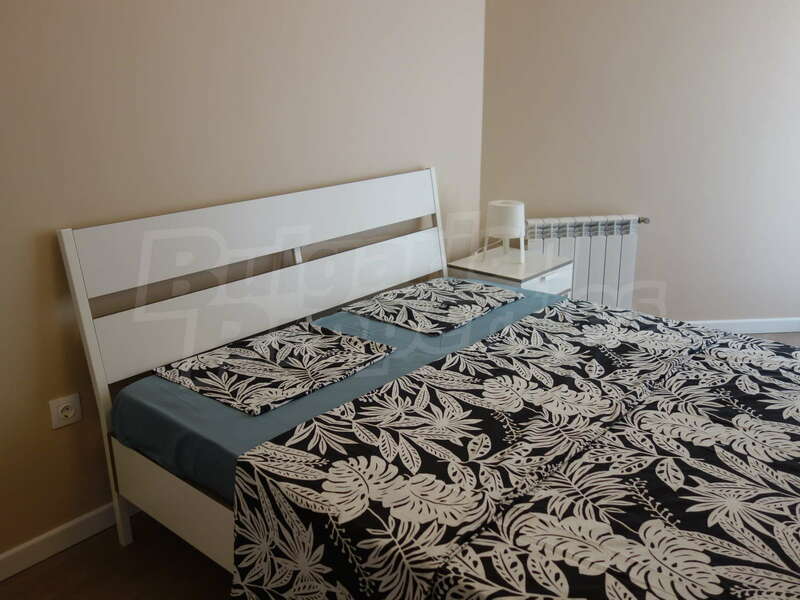 Close to the Winter Palace, a bus stop, numerous restaurants and bars as well as UNWE. 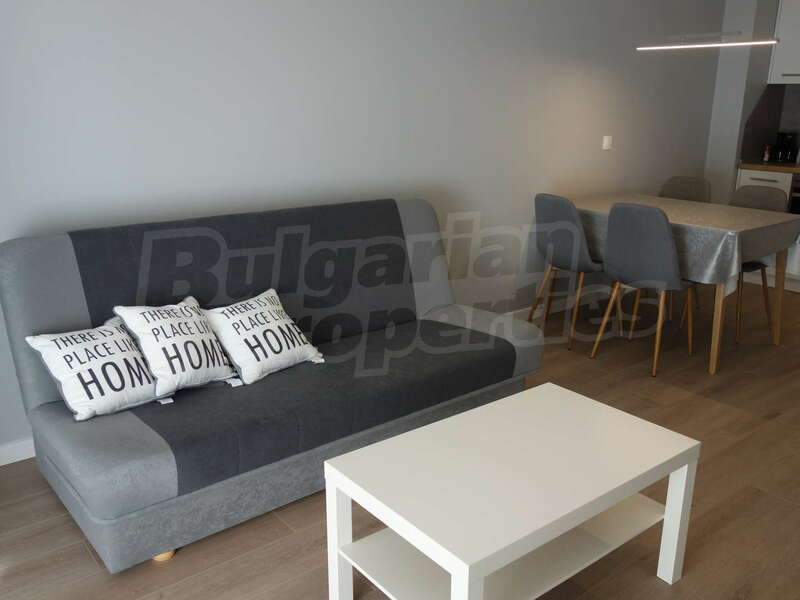 The apartment is bright and spacious, furnished with everything you need for your comfortable living. 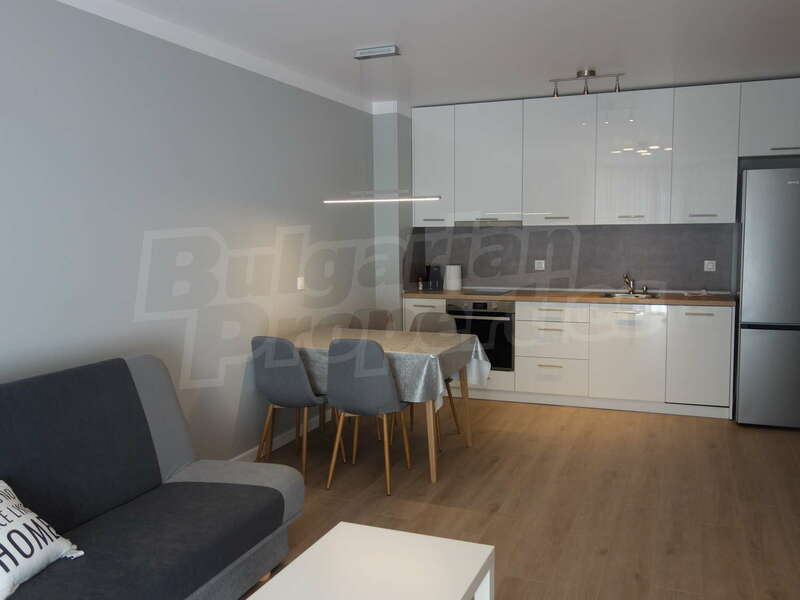 The kitchen is fully equipped with kitchen cupboards and new electric appliances - hotplates and extractor "Teka", "Whirpool" oven, fridge-freezer "Gorenje", sofa, dining table with chairs, coffee table. 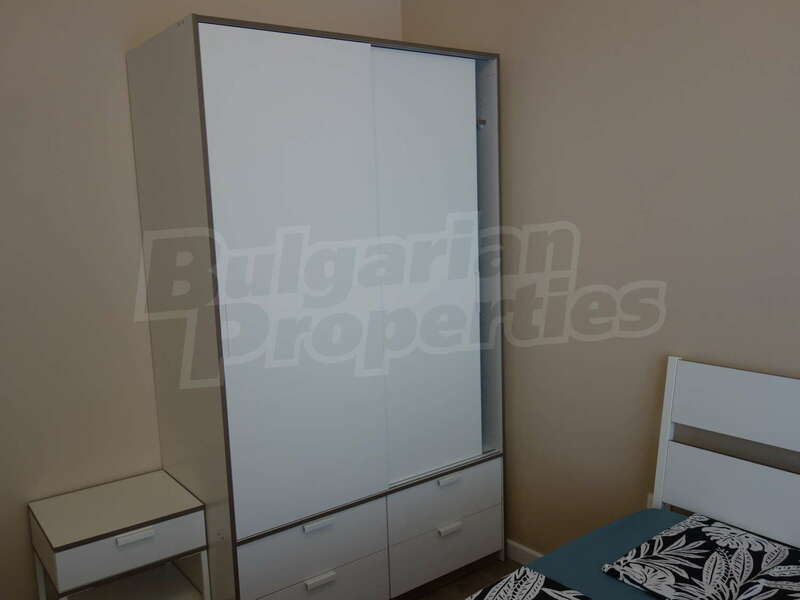 The bedroom has a large bed, a wardrobe. 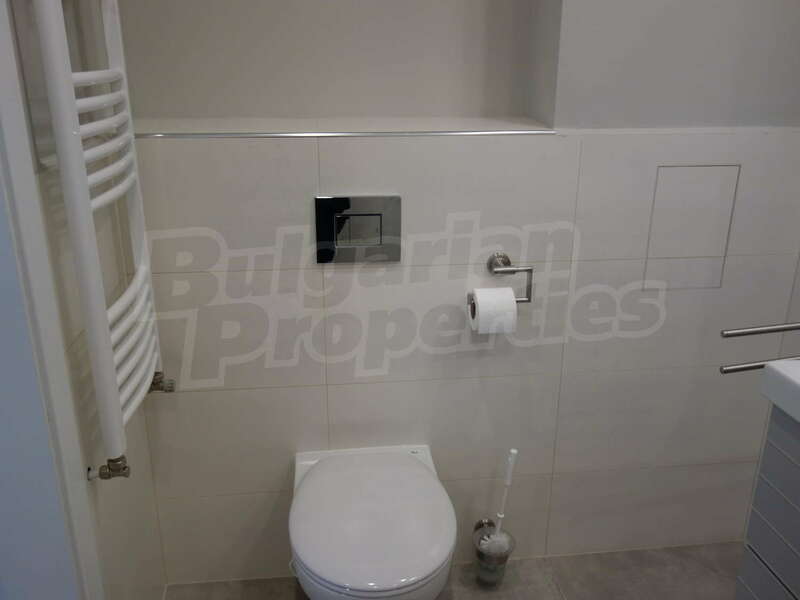 Fully equipped bathroom - sanitary "Roka". 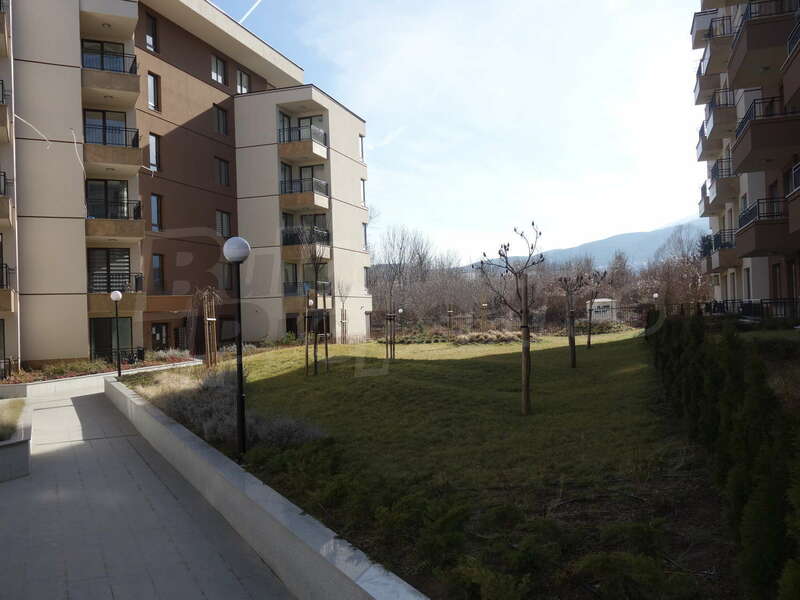 The area is characterized by very good infrastructure, quick access to both the city centre and the ring road. 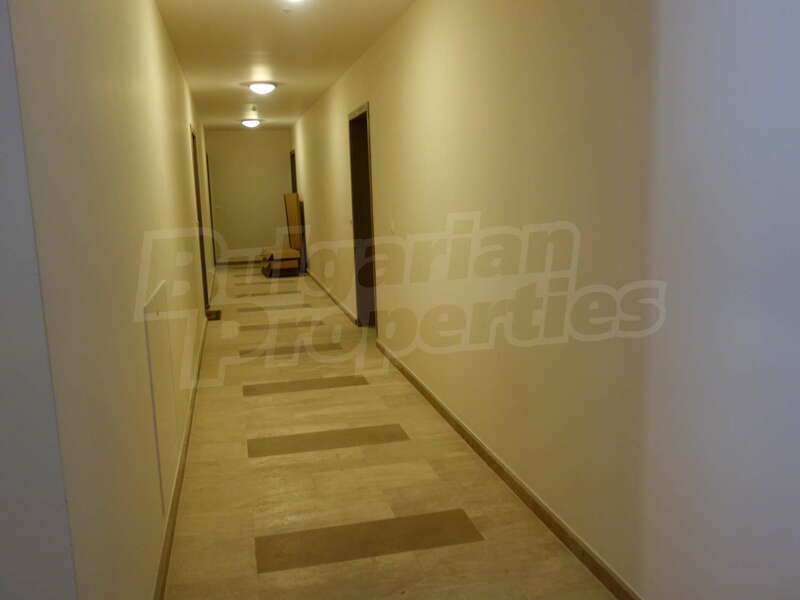 There are many shops, large chain stores, a variety of restaurants, cafés and nightclubs. 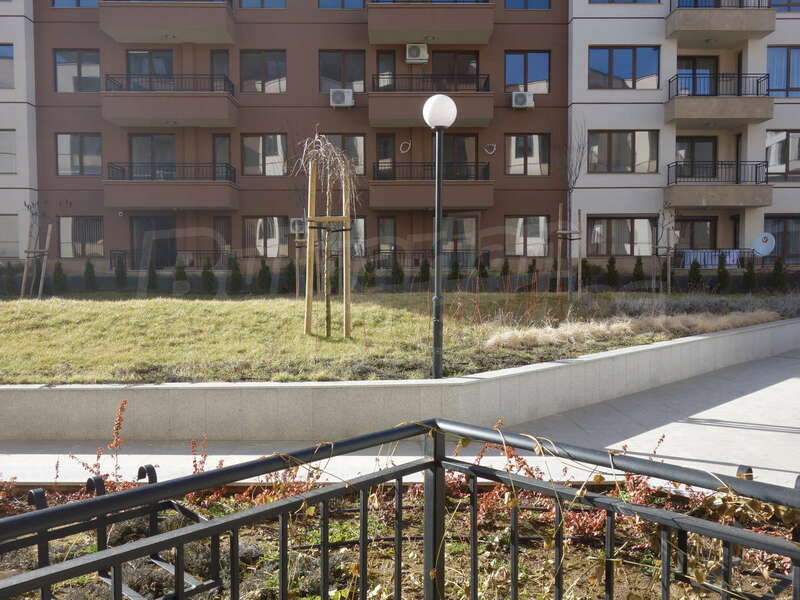 Not far from the building there are several faculties, and the large park of Studentski grad.